It's been over a year since pet friendly, Barefoot Landing developed a partnership with the Humane Society of North Myrtle Beach to help find furever homes for our furry friends through Furever Friends Friday. 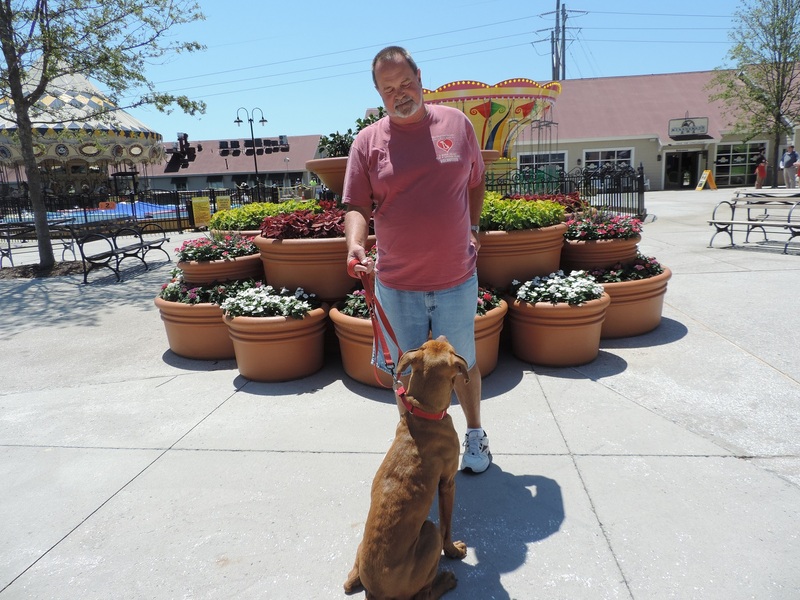 Each week or so, Humane Society of North Myrtle Beach volunteer, John Urban visits Faux Paws at Barefoot Landing with a precious pup in search of their furever home. After receiving the royal treatment from the fido loving staff at Faux Paws, which includes tasty homemade treats and loads of love and belly rubs, Barefoot Landing's furtographer, Cara Slone (also known as Dooney and Bella's mom) brings a smile to their furry faces with a few snaps of the camera. 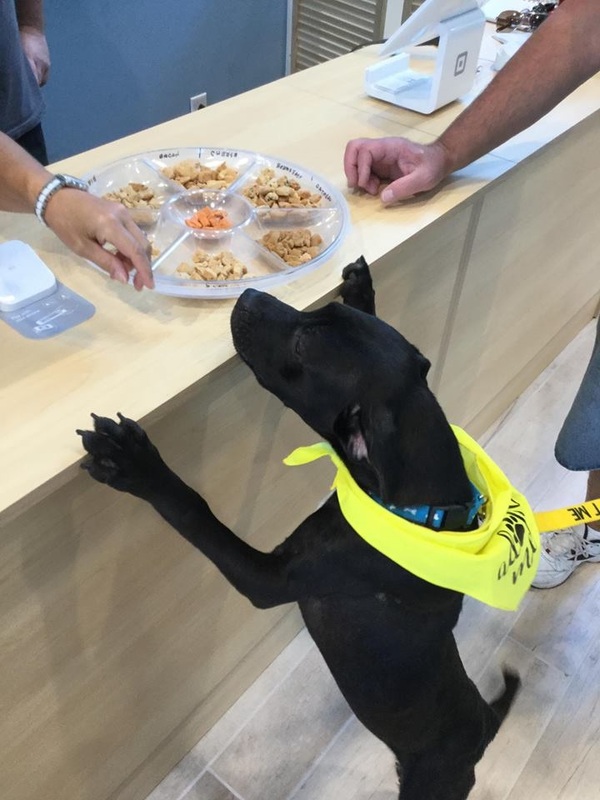 These pics are then shared across Barefoot Landing's social media platforms with a brief bio, and as of this blog, 50 of our Furever Friends Friday babies have found their forever loving homes. We love working with the Humane Society of North Myrtle Beach and enjoy our weekly visits and photo shoots. Volunteer, John Urban swears that as soon as their lovable mugs are shared, they are adopted within a day or two. We want to see all our furry friends find their furever family and we can't wait to meet them when they come back to Barefoot Landing for a stroll around the lake or on the waterway. Remember, Barefoot Landing is pet friendly with many shops and restaurant decks welcoming your fur baby for a day of shopping, dining and fun in the sun! 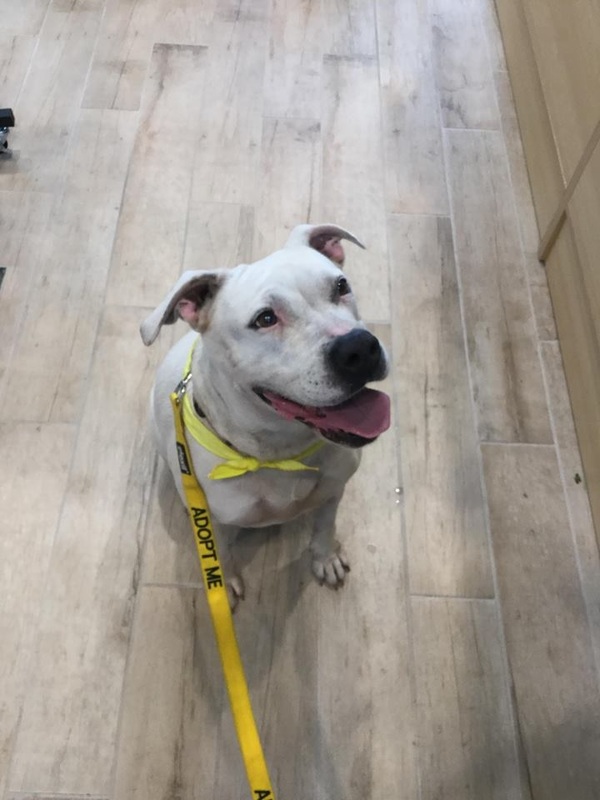 If your family is looking to add a loveable, furkid to your family check out our Furever Friends Friday feature each Friday on the Barefoot Landing Facebook and Instagram pages.